If you have any items you would like to post here, please send them to the webmaster or John Masterton. Items will normally be posted for 2 months. Please do let us know if you have sold or found the item you advertised. Happy to collect or arrange transport for it. 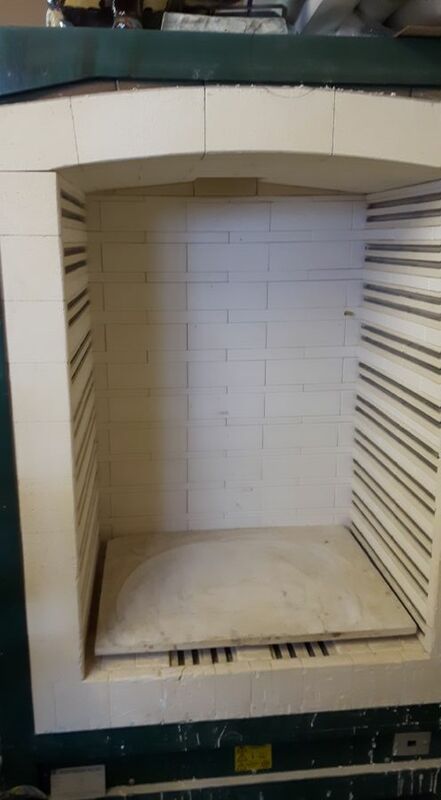 Large 3 phase electric kiln built by Northern Kilns with Ipco Studio 3,000 programmer. 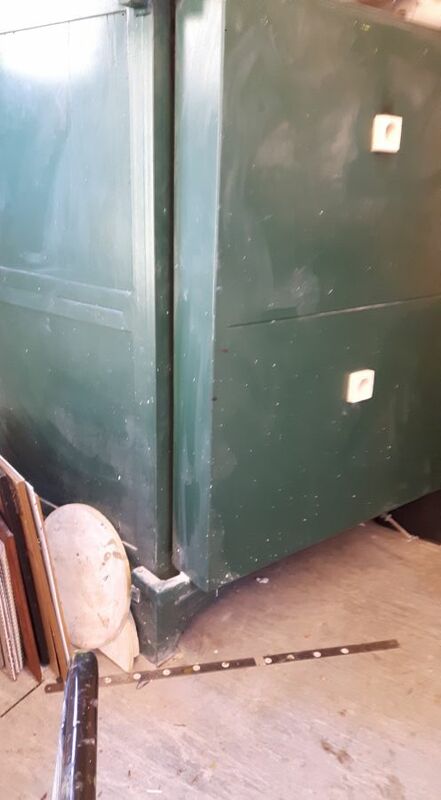 Very good condition, one owner. £3500. 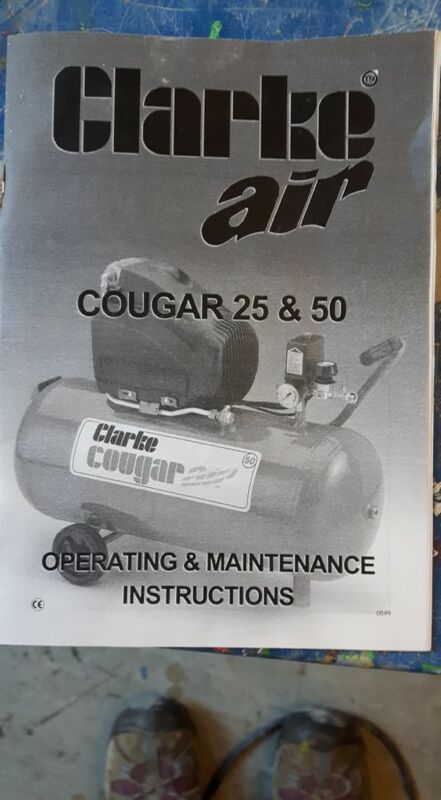 Clarke Cougar air compressor plus two spray guns, all in good working order.£75. 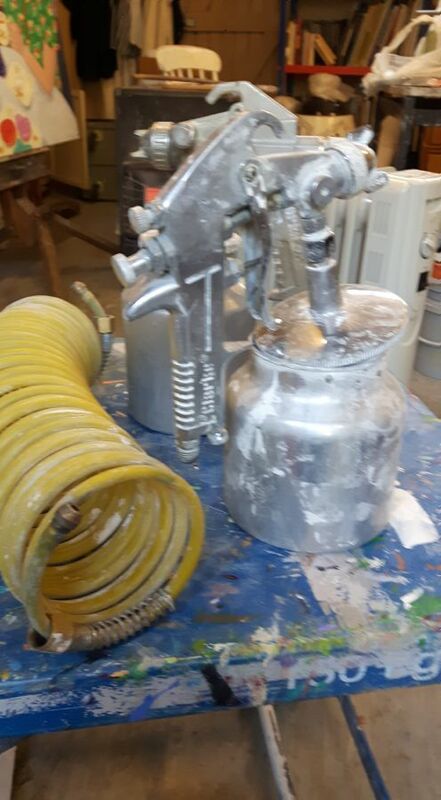 One large plus two small cast iron whirlers and other studio equipment and materials. Address in Essex, buyer collects all items. Several reconditioned wheels and kilns. 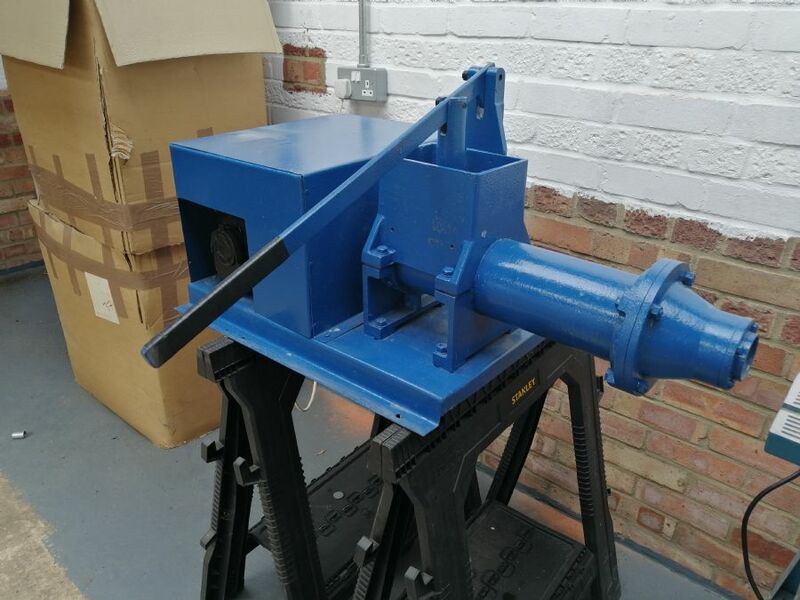 Cromartie Hobbytech 40 kiln £1250 and the Firecraft 40 is £1300. More pottery kilns and wheels available. 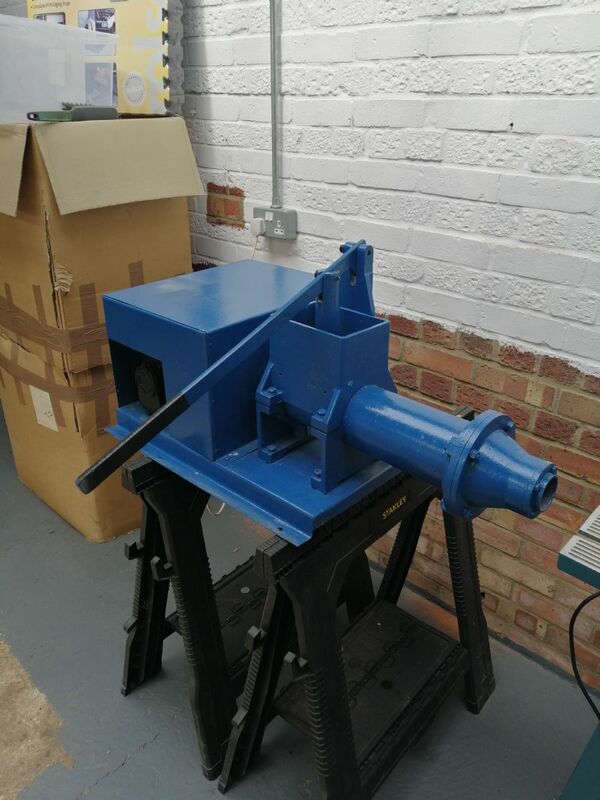 All the kilns had been fully reconditioned by an engineer and they have new elements, new thermocouple, new contactors, new Stafford 315 B controllers etc etc. 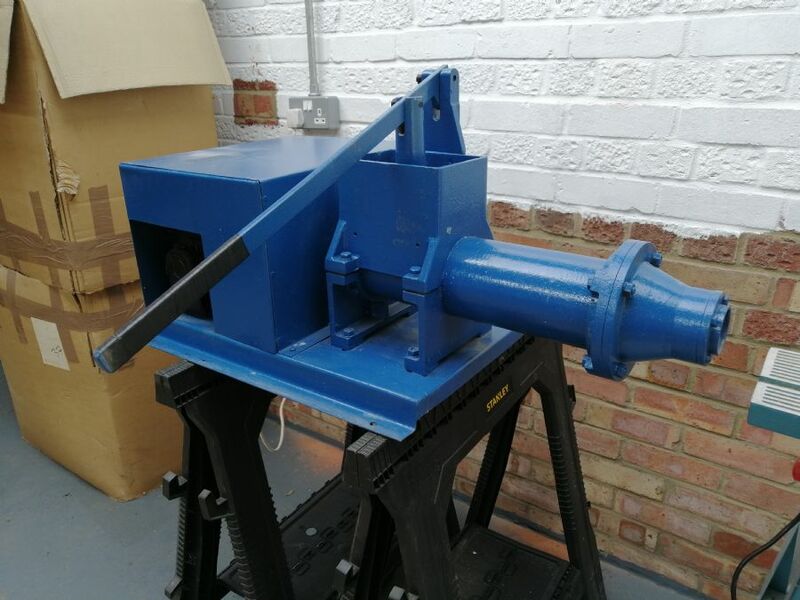 Photos of equipment available, but unable to load at the moment due to website problems!